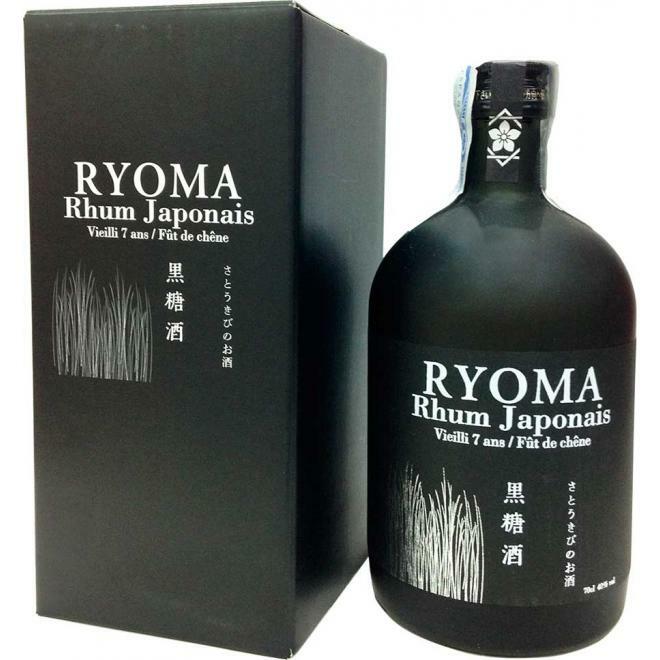 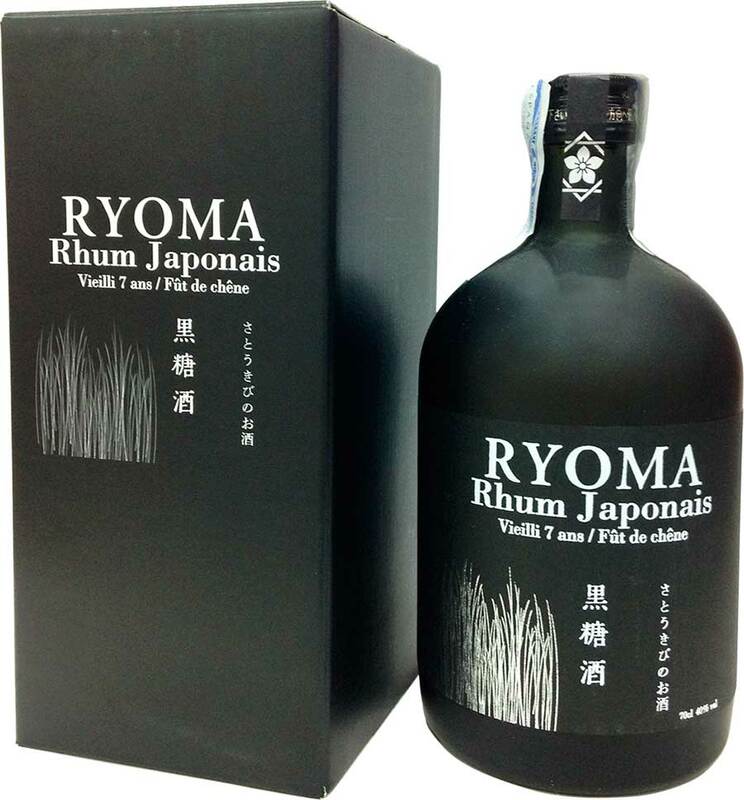 The sugarcane used to make the Ryoma is grown by the oldest sugarcane farm in Japan. 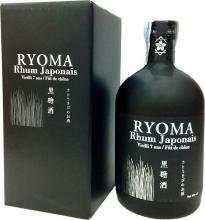 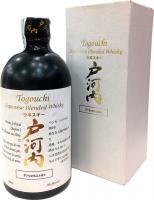 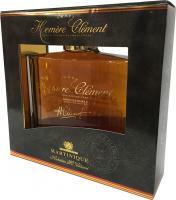 After distillation, it rests for 7 years in oak barrels. 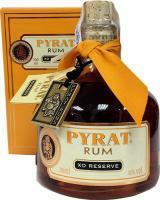 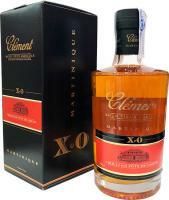 It's full of rich vanilla and caramel notes that fans of Caribbean rum will find familiar and delicious.